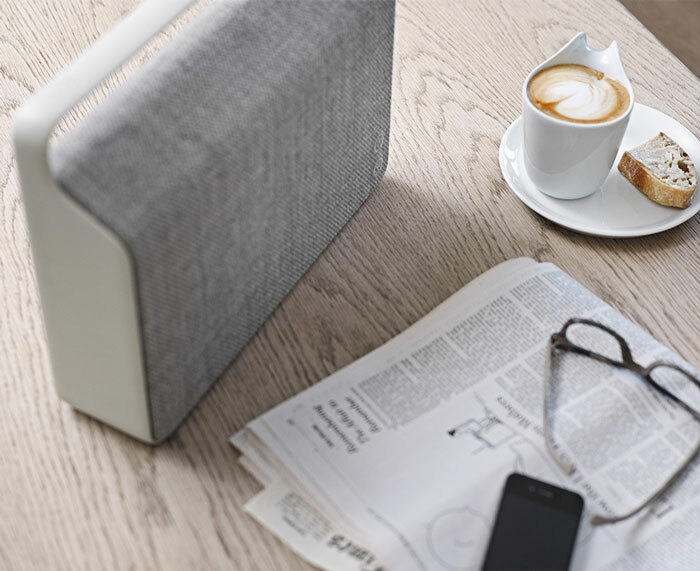 Danish speaker manufacturer Vifa will soon launch its latest device, a portable and wireless speaker named ‘Copenhagen’. Founded in the 1930’s, Vifa has acquired a strong reputation for its craftsmanship and high-quality products. 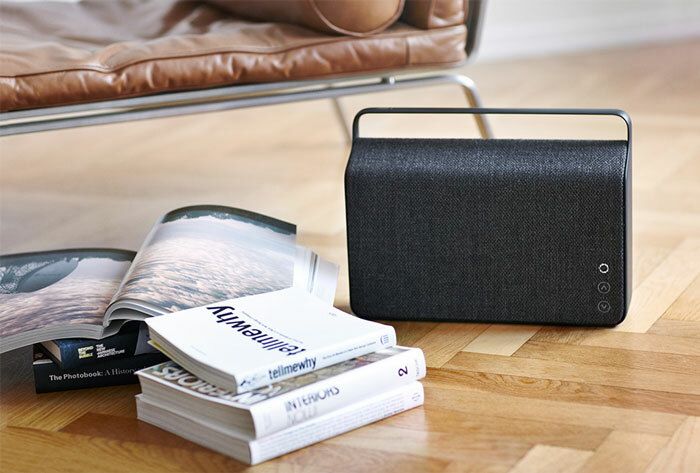 Copenhagen is the company’s first complete audio system, and I’m very excited about this news! 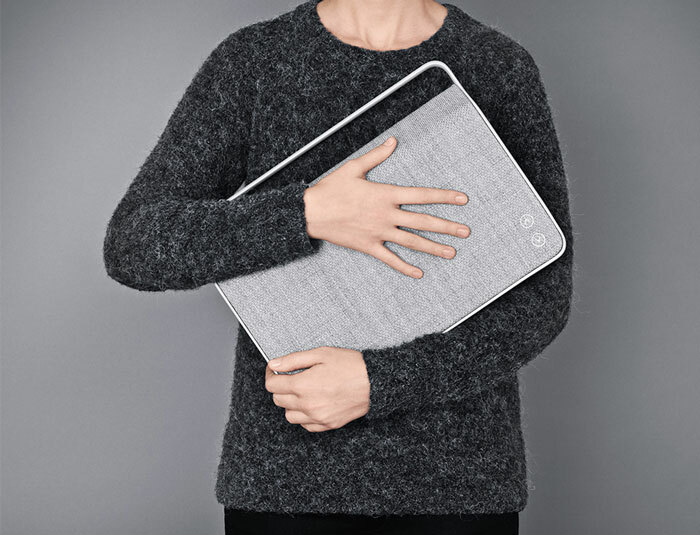 We can expect intuitive user experience, state-of-the-art sound and, obviously, a beautiful and sleek design. 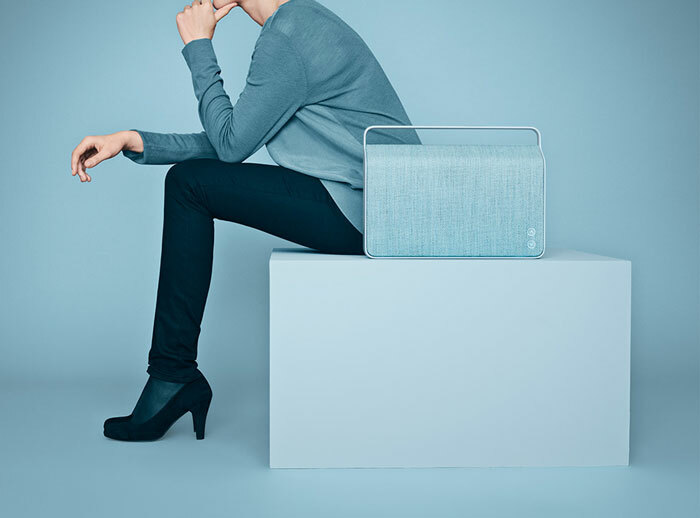 Copenhagen comes in six selected colours. Each colour has its own vibrant character, energetic, elegant or understated. 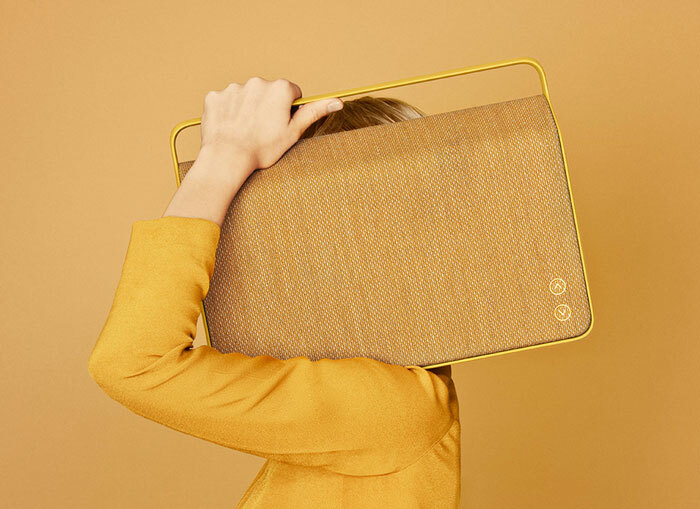 It is one of Europe’s leading manufacturer of design textiles, Kvadrat, that has produced the special-woven textile cover. 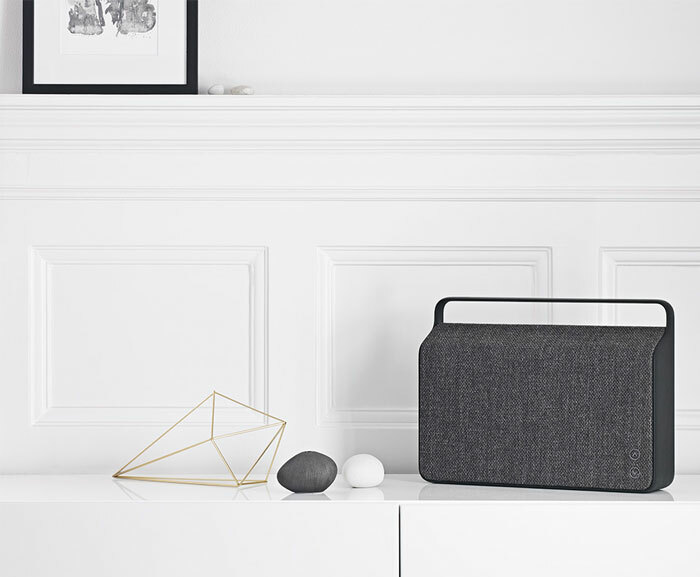 Copenhagen comes in six selected colours. Each colour has its own vibrant character, energetic, elegant or understated. 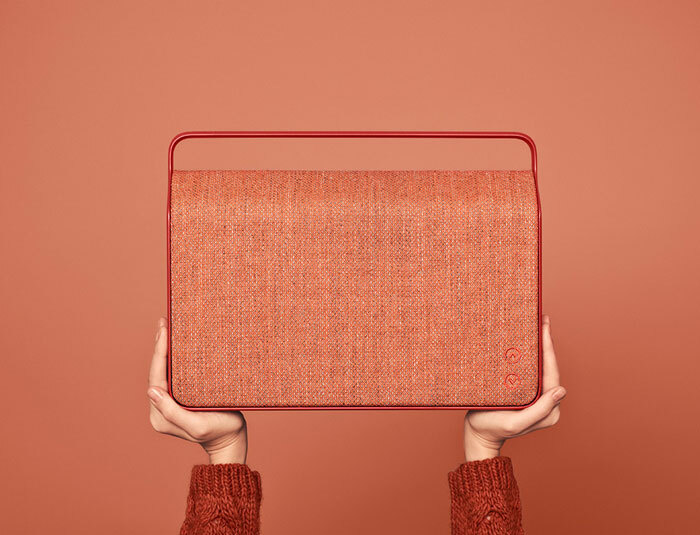 It is one of Europe’s leading manufacturer of design textiles, Kvadrat, that has produced the special-woven textile cover.